Celebrating an occasion is not just because it’s important for us, we want to make that moment to be good memories and whenever remember it one should feel good. These days celebrating birthdays with the help of event organizers is a trend because event organizers have unique ideas and unimaginable things that can make your memory long lasting. Delhi, Bangalore and other metropolitan cities are full of these event organizations and provide us best in the class result. These event organizers understand your needs and your budget and plan according to it. You can choose the theme according to your need or choice and can select the venue also that will be best suited. If someone is a nature lover then the plan can be made accordingly. Going on a long cycle ride or going to the good resort with full of natural scenic beauty and enjoy the special day there. Bring a nature lover the plan can also be made by going to some unique destinations that you haven’t visit and make it memorable. 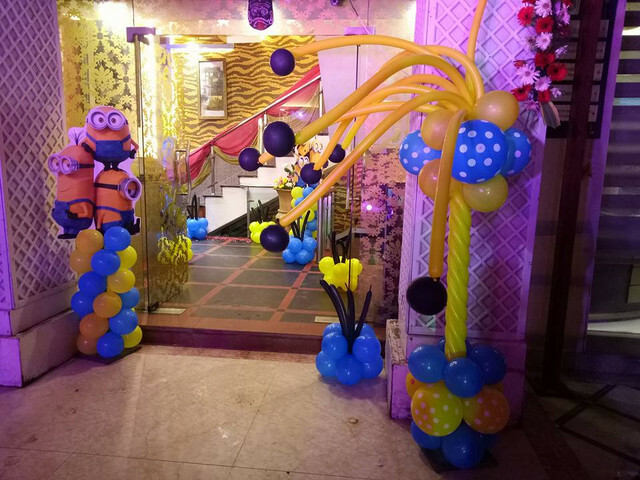 There are many Birthday Party Organisers in Delhi who make special arrangements for the puppet show. You can hire the magician and make the celebration experience double for the kids as well as elders as magic is the thing that everyone enjoys. There is even possibility of arranging some musicians for the party and set any romantic or fun mood by the old and new songs. Few of the things are there which can be organized only for kids that are decorated with balloons, buntings, special designer toys and interesting return gifts. This will not only make your kids birthday special for you but for others also. There photography, Videography, and cinematography all the works are mainly done by the professionals working in the event organizations. This artwork of video and pictures makes the moment memorable and helps to remind the special day for a long time. 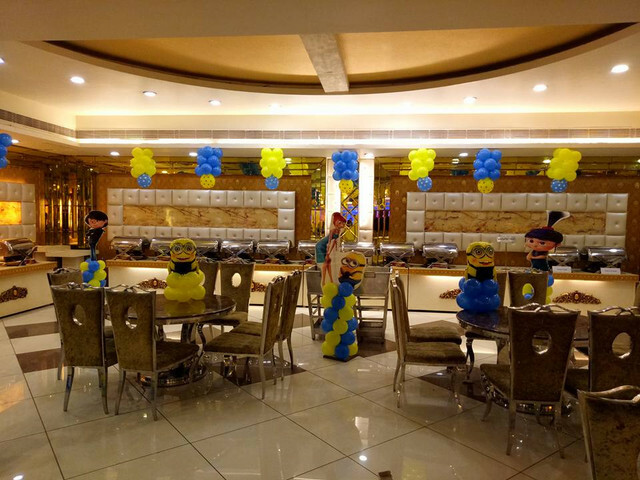 Mainly the birthday parties are organized for kids only as elders do enjoy celebrating it but still, the grand celebration is mainly done for kids so with the inclusion of games in the party for kids will make the enjoyment to the next level. There can be treasure hunt game, Blindfold game, and much more whatever kids like. There is also an option for 24/7 helpline for most of the event organizations for the best preparations in short time. So if interested in a birthday party special goes to the event organizers and make difference in the party from others.